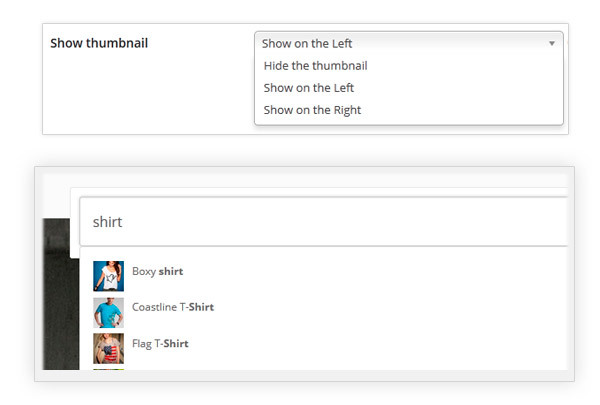 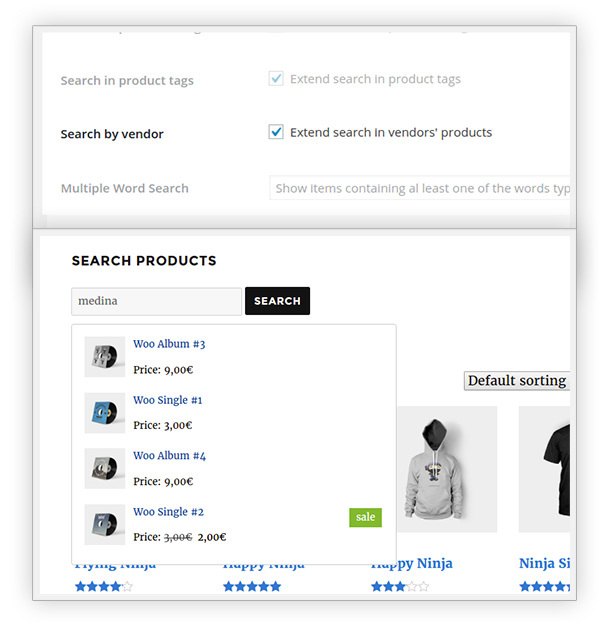 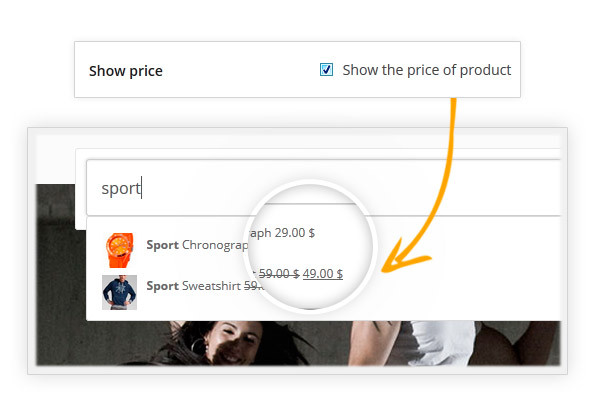 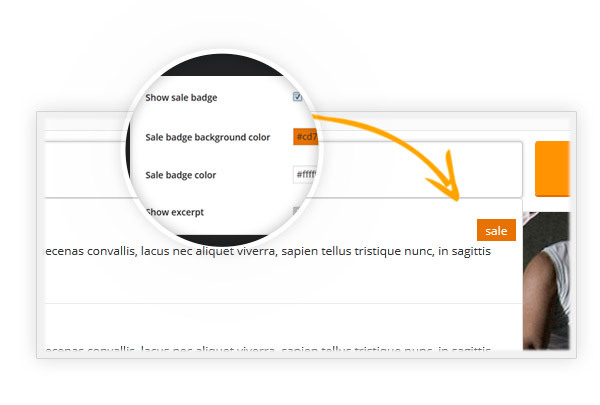 YITH WooCommerce Ajax Search Premium Extension: allows your users to search products in your WooCommerce shop and show the search’s results in real time. 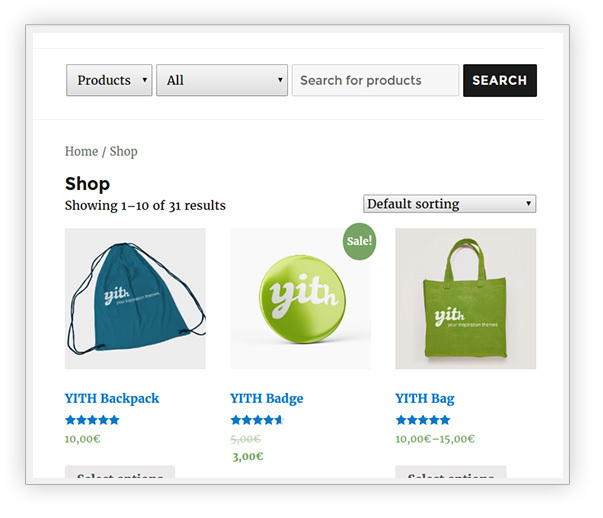 YITH WooCommerce Ajax Search allows users to search products in your shop/website, and it shows the search results in real time. 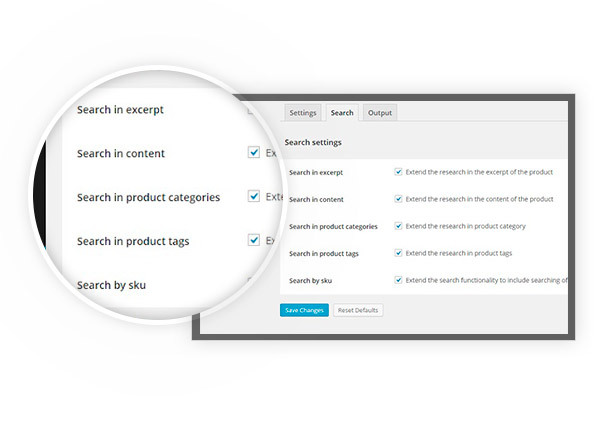 The search bar is the most common and important tool for any type of website but it’s often not performing enough, it only shows a limited amount of products and it’s slow and hard to use.